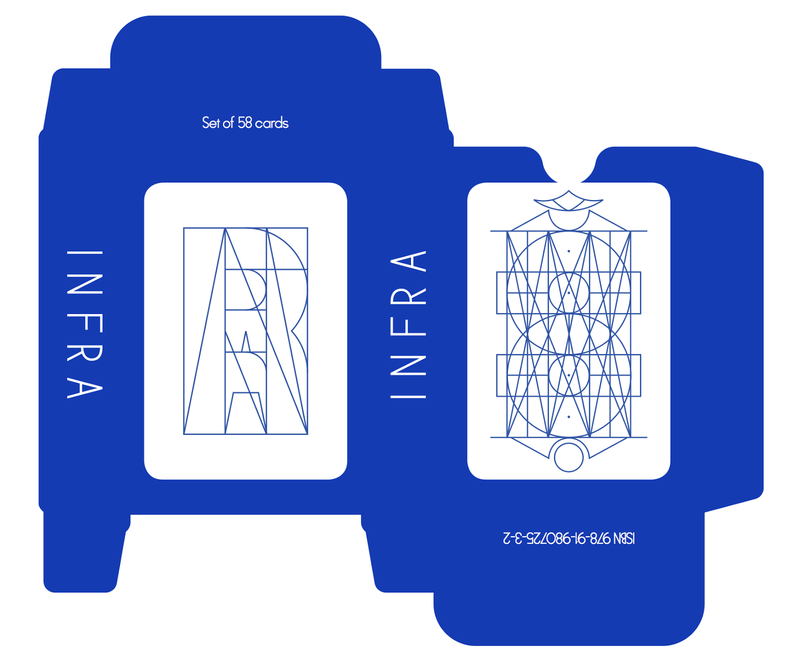 invites you to the closing event of a two year research project, with lectures by Yoga teacher Graham Hyman, cognitive neuroscientist Lennart Verhagen and video game theorist Rob Gallagher followed by the launch of the I N F R A publication. is an artistic research project devised by Anna Gritz & Fatos Ustek, inspired by Marcel Duchamp’s observations on the infra-mince. Following Duchamp, the group composed of Karin Kihlberg & Reuben Henry, Aura Satz and Ian Whittlesea approach the I N F R A as something that cannot be captured through definition, but solely through examples. to evaluate how, if at all, subjects foreign to one’s habitual research interests can be informative and inspiring. The project questions how much knowledge one can glean about a foreign discipline from an occasional sit-in, and what overarching patterns can be recognized between the various fields and methodologies encountered throughout the course of the project. and astrophysics, a meeting with mystics, learning how to dance 5Rhythms or how to play GO. Through sitting in on existing courses at Universities, Colleges and other formats of experience and knowledge-genesis, the group aims to study the I N F R A through a selective focus. stumbling stone, a disruption in the flow of a given scenario, through claiming space and access to otherwise exclusive environments. It proposes a form of access that generates an interdisciplinary exchange and that slows down the accelerated mode of learning prevalent today, to allow for investigations on the margins of the beaten academic track, as well as to promote an integral approach to research and browsing that opens wide the possibility of discovery, chance and encountering the unexpected. the crumbs and leftovers of its efficiency-driven overproduction. Through diverting some of its efforts to our benefit, the project hopes to generate an inspiring climate that expands the reference points available to artists and researchers. yoga practice, combined with dedicated study with his Guruji, helped him to create. He studied with The Radiant Hand Academy of Yoga and after qualifying and demonstrating suitable skill and competency, Graham took a leap of faith and started teaching yoga full time. DR. ROB GALLAGHER is a writer and researcher currently based in Montreal, Quebec. His has written on videogames, digital culture and gender for publications like Games and Culture, Nyx, The Observer and The New Inquiry. He also makes gifs as part of Oratorio Tangram. Rob will be introduced by Liz Haines, an artist and current PhD candidate in Royal Holloway’s Geography department.